YASMIN: I’m just wondering whether there’s been anything else out of the ordinary tonight. RAMESH: It’s the nightshift in Sheffield. Everything’s out of the ordinary. As a Lancastrian, I might be expected to consider the desk sergeant’s response as reason enough to celebrate Jodie Whittaker’s full debut in the title role of Doctor Who. 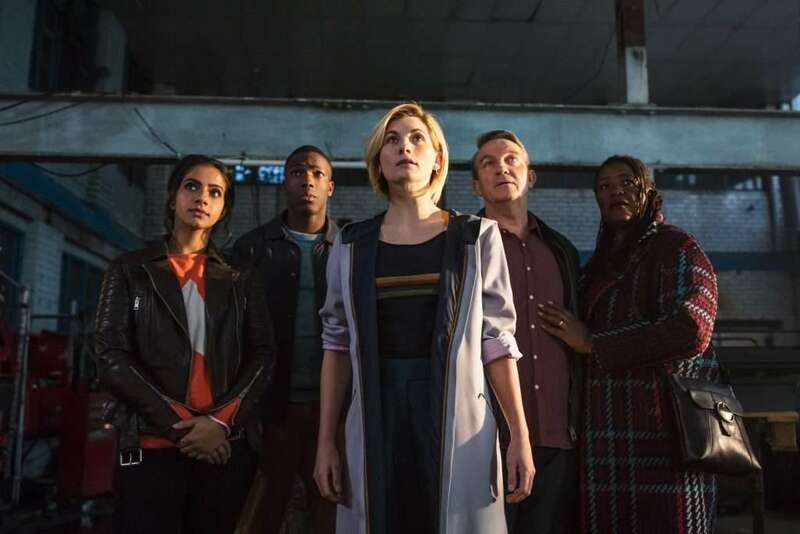 Trans-Pennine rivalries aside, however, there is a huge amount to relish in an hour of television drama that also marks the full debut of an entire production team, led by showrunner Chris Chibnall. The status of Sheffield’s nightshift offers, as it happens, a useful route into the episode and what it might portend for the 55-year-old tale of the maverick Gallifreyan. 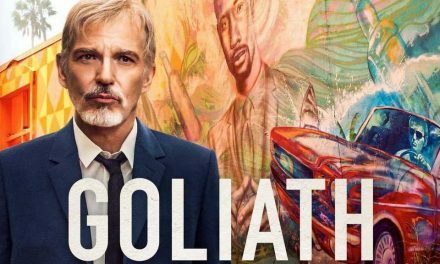 This is, after all, a story – long-awaited, much-hyped, inescapably contentious – that is required to walk an uncertain line between the ordinary and the extraordinary. A few minutes before Ramesh’s jest, a young man called Karl, withdrawing from the enigma of a train attacked by unknown forces, sets himself up as the epitome of ordinariness by appealing to the common sense of a fellow passenger: ‘I’m with him. We don’t get aliens in Sheffield.’ The ‘him’ in question is Graham O’Brien, another apparent Common Man (brilliantly played by Bradley Walsh), whose view of events is unequivocally sensible: ‘Don’t be daft. There’s no such thing as aliens. Anyway, even if there was, they ain’t going to be on a train in Sheffield.’ Sensible but wrong, of course. Graham’s reasonable certainties are about to be dismantled rapidly as he becomes, by accident (or, more accurately, a series of accidents), one of the Doctor’s companions, along with his step-grandson, Ryan Sinclair (Tosin Cole), and Yasmin, who turns out to have been at school with the latter. 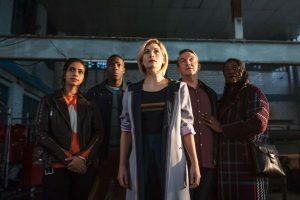 The role of companions in Doctor Who has been, traditionally, to provide the points of identification for viewers, to ask the questions that we would ask, to solicit explanations on our behalf, to feel our fear and awe and, at times, frustration. 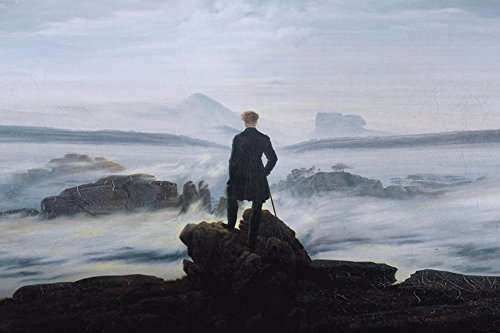 In an extended narrative that is all about change and facing the strange, the companions have tended (though not without exception) to embody the quotidian viewpoint. Graham, Ryan and Yaz promise to be no different in this respect but it seems, in a striking way, that their very ‘ordinariness’ is likely to emphasise an intensification of the theme of transformation within the series. From the moment when a policeman’s torch picked out a humming, incongruous police box in the clutter of a London junkyard in the opening scene of the first ever episode, ‘An Unearthly Child’, originally broadcast on Saturday 23 November 1963, Doctor Who has excelled in tantalising combinations of the strange and the familiar, the humdrum and the outrageous. The singular context of ‘The Woman Who Fell to Earth’ (the title evoking Nicholas Roeg’s paean to alienness, The Man Who Fell To Earth (1976), starring David Bowie) means that expectations in this direction have never been so fraught or so concentrated. 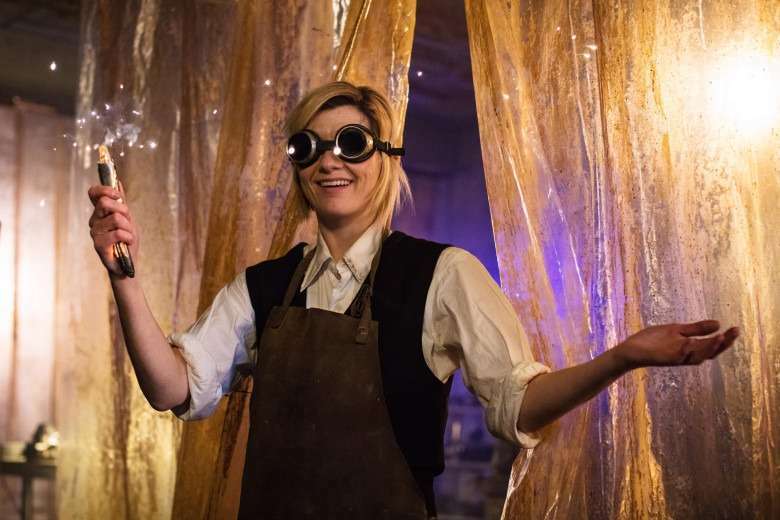 Given the emotional extremes with which the casting of Jodie Whittaker as the Thirteenth Doctor was greeted in July 2017 – the first female Doctor (or the first Doctor to be played by a female) – some have expressed surprise or disappointment that the opening episode of the 2018 season was not more radical in its departure from what had gone before. It is fair to say that, by the time the closing credits rolled at 7.45pm last Sunday, a hole had not been torn in the space-time continuum, realities had not collapsed into each other and, more astonishingly, thousands of years of patriarchy had not come crashing to an end. Even so, it seems to me that those who have suggested that Whittaker’s inaugural outing represents, her gender aside, little more than business-as-usual, have missed the signs of a quiet revolution. After the charismatic dazzle and symphonic noise of, in their very different ways, Russell T. Davies and Steven Moffat (previous showrunners, 2005-2010 and 2010-2017 respectively), the first 60 minutes of Chibnall’s Who is perhaps more remarkable for what is absent or subdued rather than what is present and foregrounded. The episode eschews the initial title sequence and theme music, for instance, and the incidental track by Segun Akinola resists the swelling choral romanticism that was Murray Gold’s signature from ‘Rose’ (2005) to ‘Twice Upon a Time’ (2017), preferring an eerie, atmospheric minimalism. The allocation of everyday occupations to both starring and incidental figures within the drama is similarly low-key: a retired bus driver and his former colleagues, a nurse, a warehouse worker, a police constable and her desk sergeant, a crane operator, a security guard. These ‘ordinary people’, drawn into a universe of fantastical danger, are afflicted with conditions of recognisable banality and cruelty: Ryan has dyspraxia, Graham is in remission from cancer. It may well be that they develop, over subsequent episodes, into their own variations on the Bad Wolf, the Doctor-Donna or the Impossible Girl, but it seems unlikely. The most obvious absence from the story is that of the TARDIS. It will be rediscovered soon, no doubt, but one vacancy that seems certain to remain for the duration of Season 11 is that of returning monsters. Chibnall has been insistent that there will be no Daleks, no Cybermen, no Sontarans, no Weeping Angels. There will, instead, be new monsters, the first examples of which are on show in ‘The Woman Who Fell to Earth’. In some ways, the Gathering Coil and the Stenza Warrior, Tzim-Sha (a.k.a. 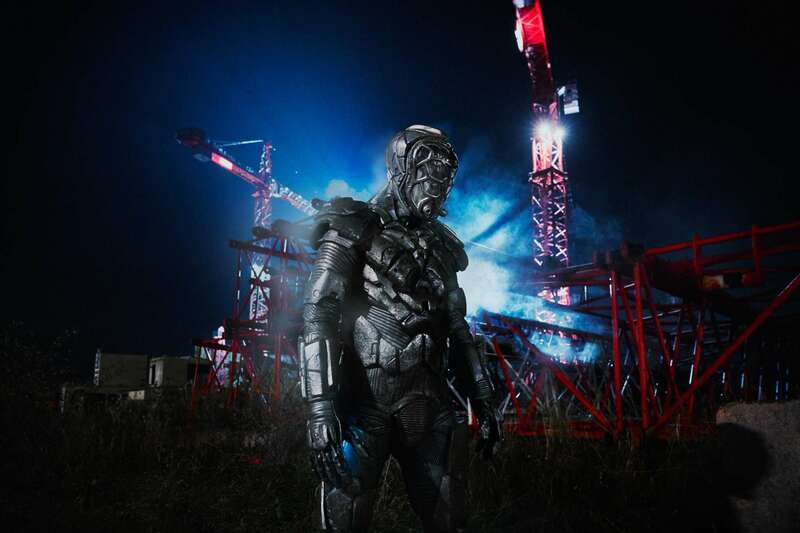 Tim Shaw), very well-realised though they are, are rather underwhelming. There is little imaginative innovation in a rampaging, arrogant super-soldier from another world and time. Nor is an amorphous, composite data life-form that gives off sparks especially startling. That said, these monsters are calibrated to provide both intriguing reminders of the past and exciting hints of the future. The Stenza, as he breaks from his pod, is reminiscent initially of a Cyberman but, in the course of the story, brings to mind a range of classic-series baddies, including the Raston Warrior Robot (‘The Five Doctors’, 1983) and the Destroyer (‘Battlefield’, 1989). There is even, in the scarred and grisly face beneath the mask, a touch of Magnus Greel (‘The Talons of Weng-Chiang’, 1977) or Sharaz Jek (‘The Caves of Androzani’, 1984). Most promisingly, the modus operandi of the Stenza – notably, the breaking of his victims’ jaws in order to wear their teeth as ‘trophies’ embedded in the flesh of his face – is presented in such a way as to suggest a willingness on Chibnall’s part to embrace out-and-out horror in the series. The story is dark and brutal in places, and has a body count that goes far beyond what has tended to be seen in Doctor Who since its return in 2005. Moreover, it seems that when characters die under Chibnall’s watch, they stay dead. The Stenza’s resemblance to various old monsters perhaps gives the lie to Chibnall’s stated intention to work from a blank slate in his recreation of Doctor Who. The fan-pleasing (some would say fan-wanking) inclination in Davies and, especially, Moffat to reference the classic series and resurrect popular monsters and villains is not in evidence in ‘The Woman Who Fell to Earth’. Even so, there are reflections of the past to be glimpsed throughout. The ill-fated Rahul, for example, plays a similar role to that of Clive in the new Who debut, ‘Rose’, of 2005. More resonantly, the Doctor’s musings on her own lost family after the funeral of the other woman who fell to Earth, Grace O’Brien (the superb Sharon D. Clarke) recalls the Second Doctor’s elegiac discussion with Victoria in Episode 3 of ‘The Tomb of the Cybermen’ (1967). The (step-)grandparent-grandchild relationship between Graham and Ryan might be seen as mirroring that of the Doctor and Susan in the early years of the series, and few fans watching the climactic scenes on the towering Sheffield cranes can have missed the parallels with similarly vertiginous showdowns in ‘Logopolis’ (1981) and ‘The Idiot’s Lantern’ (2006). When the episode closes with the new TARDIS crew floating against a backdrop of space, reminiscent of scenes during Tom Baker’s first season as the Doctor (1974-5), it becomes beautifully apt that the long-withheld theme tune and closing credits should seem closer to their classic series equivalents than at any point during the revived series. Strangely familiar, a familiar strangeness. There is a remarkable scene towards the end of ‘The Woman Who Fell to Earth’ in which Whittaker’s Doctor, still wearing the tattered remnants of Peter Capaldi’s Twelfth Doctor costume, stands on a hillside with her back to the viewer, gazing out over Sheffield (which has never appeared more sublime). DOCTOR: Why are you calling me ‘madam’? YAZ: Because you’re a woman. DOCTOR: Oh yeah. I remember. Sorry. Half an hour ago I was a white-haired Scotsman. TZIM-SHA: You are interfering with things you don’t understand. Right now I’m a stranger to myself. There’s echoes of who I was and a sort of call towards who I am. And I have to hold my nerve. From the heart of daftness, Doctor Who has always reminded us of the challenge of change and strangeness: it has always placed us, as children and adults, on the hillside, gazing out into the immensity of the mundane and the mysterious. Jodie Whittaker clearly gets this and it will be fascinating to see how her interpretation of the Doctor develops across future adventures. ‘I’m good at building things,’ she asserts at one point, before adding a beguiling ‘probably’. For the moment, what she has built is a sense of phenomenal possibility and – wonderful to note – an immediate increase in young female engagement with this most remarkable of modern mythologies. This, as the Doctor predicts, is going to be fun. Ivan Phillips is Associate Dean of School (Learning and Teaching) in the School of Creative Arts at the University of Hertfordshire, where he teaches on the Model Design and Digital Media Design programmes. He has published on topics ranging from the poet, forger and ‘marvellous boy’ Thomas Chatterton, the Modernist artist-writer Wyndham Lewis, and Gaston Leroux’s novel The Phantom of the Opera. In June 2018 he delivered a TEDx talk on Doctor Who: Myth in the Modern World and his book Once Upon A Time Lord: The Myths and Stories of Doctor Who is forthcoming from Bloomsbury Academic.